Last week the Department of Cultural Affairs and Special Events (DCASE) and The Joyce Foundation announced the two curators and six artists who have been selected for the inaugural year of the DCASE Studio Artist and Curatorial Residency Awards at the Chicago Cultural Center (CCC). For the 2014-2015 year, Allison Glenn and Ross Jordan have been selected as curatorial fellows. The selected artists will be provided three-month residencies. The schedule of artist residencies is as follows: Alexandria Eregbu (October-December 2014); Adebukola Bodunrin, Mahwish Chishty and Faheem Majeed in collaboration with Jeremiah Hulsebos-Spofford (January-April 2015); Cecil McDonald and Cheryl Pope (May-August 2015). Glenn, who is the director of Monique Meloche Gallery, will develop a public art project that will feature work by Chicago-based artists presented in public spaces usually used for advertising. These new developing projects continue from the recent success Glenn found in organizing “Bench Marks,” an impressive public art project that featured photographs by artist Hank Willis Thomas on six public benches throughout Wicker Park and Bucktown. Jordan aims to explore the issues and legacies of the Obama Presidency. Jordan is currently a curatorial fellow in the department of exhibitions and exhibitions studies at the School of the Art Institute of Chicago, where he earned his masters degrees in art history and art administration in 2013. Both curatorial fellows are awarded $2,500 stipends to support their research. 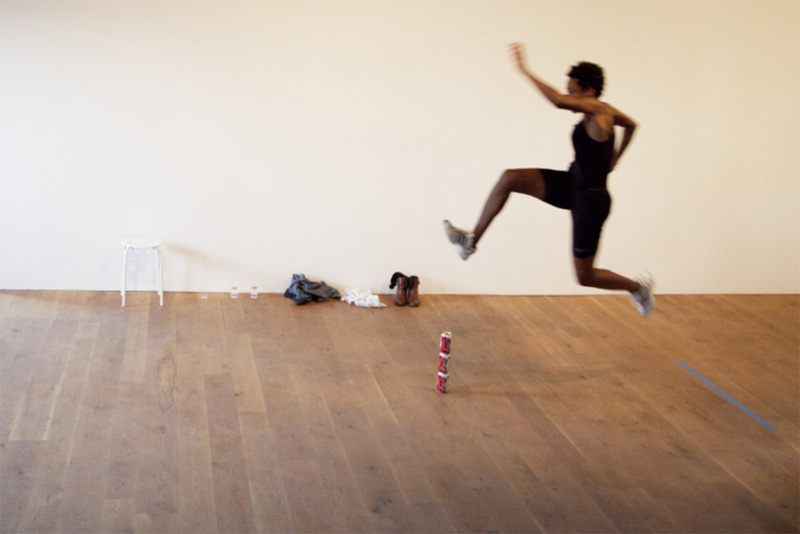 Among the projects planned by the six artist residents, there are themes of how racial and national identities are represented in local and global registers, as well as a number of projects that will consider the structures, missions and means of engagement of the CCC specifically and museum space more generally. Each artist will receive a $6,000 stipend to develop their proposed projects as well as have studio space provided on the first floor of the CCC. A schedule of public programs will accompany these artist’s residencies throughout the year. Funding for these awards was made possible through a grant of $50,000 from The Joyce Foundation.